(TibetanReview.net, Jan15, 2018) – Under criminal investigation for allegedly treating Tibet and Taiwan as countries in a Chinese-language marketing questionnaire emailed to members, US hospitality giant Marriott International has said it was in the process of sacking an employee for “wrongfully liking” a Twitter post by an overseas Tibet campaign group. 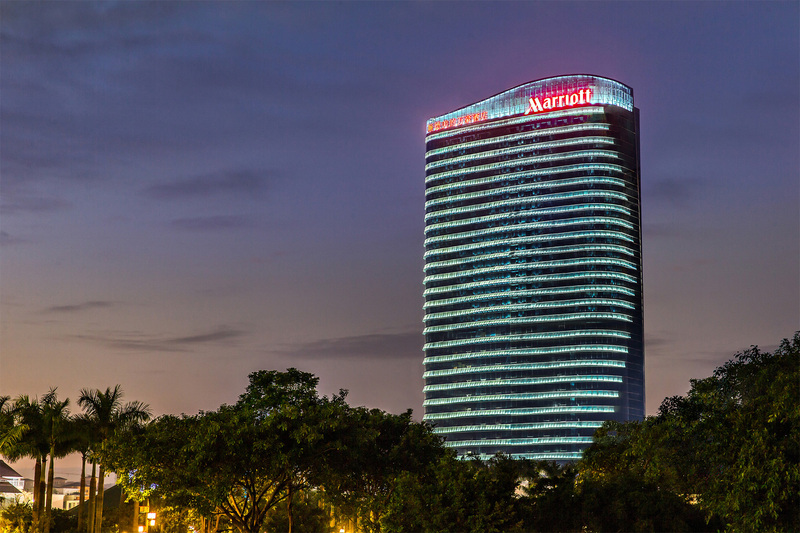 Craig Smith, president and managing director of Asia-Pacific for Marriott International, made the announcement at a meeting with the China National Tourism Administration on Jan 12, reported the scmp.com Jan 13, citing China’s official Xinhua news agency. The report cited Wang Xiaofeng, deputy director of the administration, as saying listing Tibet, Hong Kong, Macau and Taiwan as countries was an infringement of China’s territorial integrity and hurt the feelings of the Chinese people. Meanwhile Smith has explained that the email questionnaire that triggered the Chinese government and public anger had been produced by an outsourcing company. But he apologised for Marriott’s failure to notice the error. He has added that the hotel group had suspended its dealings with the company. As for the Marriott employee who “liked” the Twitter post by Friends of Tibet, Smith has said disciplinary proceedings had been started. 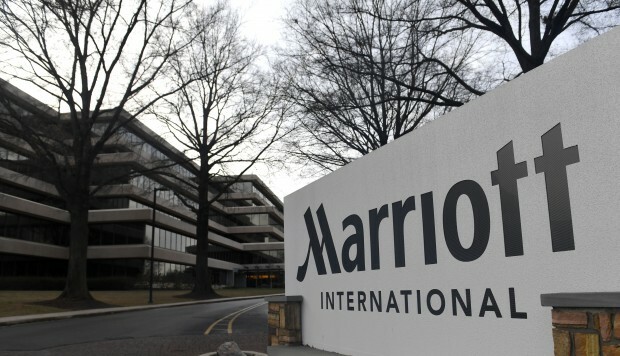 Marriott’s troubles had deepened after Chinese social media users spotted that the Twitter account for its loyalty programme had “liked” and shared a Friends of Tibet post after the company had apologised for its initial gaffe. The hotel giant has already under criminal investigation, with its website and mobile phone application shut down for a week. A gaffe is not a gaffe.